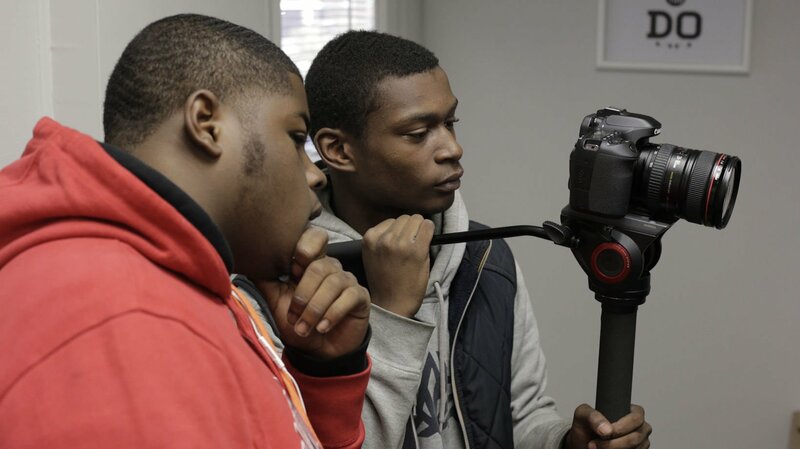 Big Picture Alliance’s mission is to engage, educate and empower Philadelphia youth through filmmaking and digital media arts. We provide transformative learning experiences that promote self-expression, collaboration, and achievement. We are committed to providing a safe and supportive outlet for youth to have their voices heard, develop as young professionals and reach their full potential. We believe that when youth tap into their natural creativity and feel heard, they become inspired to author the script for their own future. Big Picture Alliance (BPA) was founded in 1994 by Jeffrey Seder & Jared Martin (TV Actor & Director) as an apprenticeship program where youth collaboratively produced films about issues impacting their lives under the mentorship of professional filmmakers. 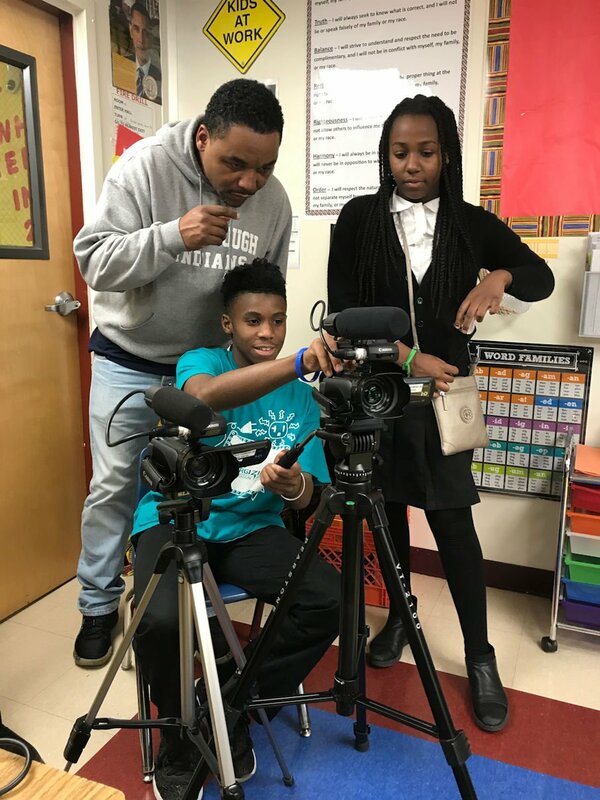 The goal was to use filmmaking to teach communication, critical thinking and team building skills that would help youth build self-esteem and develop as young professionals. Over the course of its first 10 years, launched after school and summer programs across Philadelphia with dozens of schools, community groups, health agencies, and cultural institutions – including the Delphi Teen Media Program with the Philadelphia Museum of Art. In 2008, under the direction of new Executive Director Teri Yago Ryan, BPA co-developed a project-based digital storytelling curriculum through which students created original films from script to screen in alignment with common core and ELA standards. In 2014, data from a 2-year partnership with the School District of Philadelphia showed that our after-school curriculum resulted in youth accruing 1-2 grade improvements in English Language Arts, scoring higher on spring benchmarks, improved attendance, as well as exemplary life and vocational skill development (Rand Corp. Report – Gates Foundation, Aug 2014). 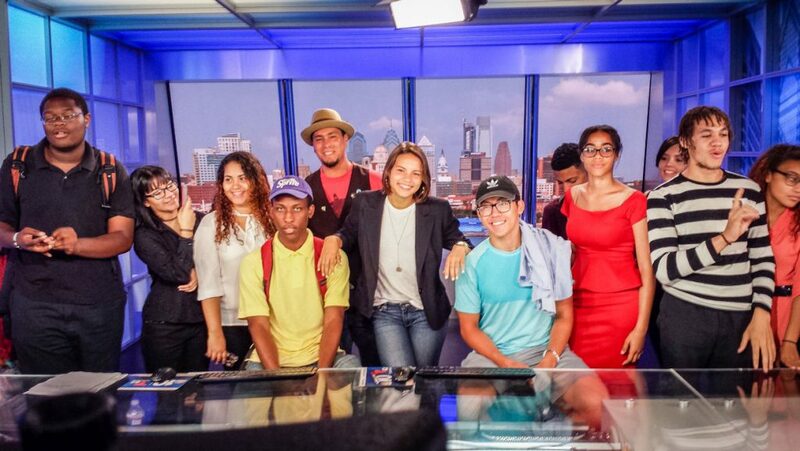 BPA subsequently partnered with the Mayor’s Office of Philadelphia, Philadelphia Health Management Corporation, and dozens of new schools across Philadelphia to bring this project-based media arts programming model to hundreds of youth ages 10-21. 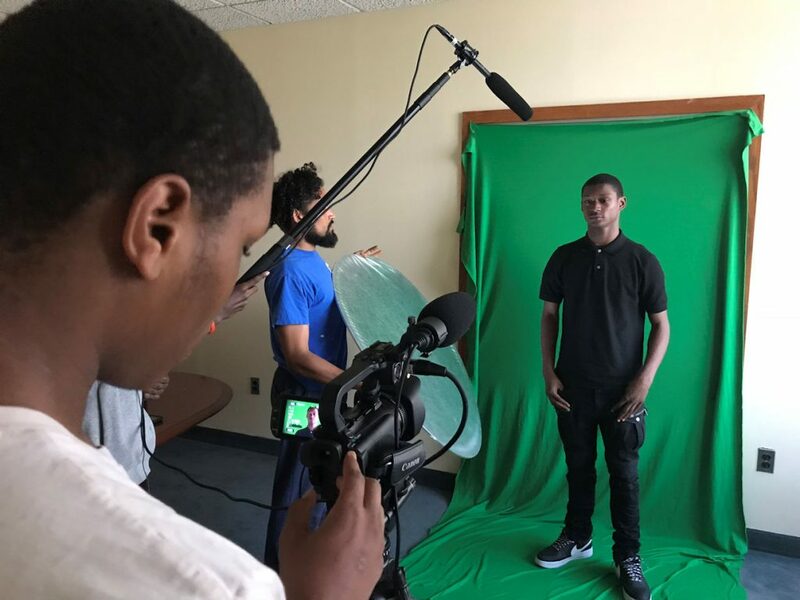 From 2016 to the present, under the direction of Aleks Martray, BPA has expanded its efforts to become a pathway for Philadelphia youth to enter the field of film & media, launching new Digital Media Workforce Readiness Programs at OIC Workforce Academy and YouthBuild Charter. In 2018, BPA launched the Via Lux Teen Media Collective, a youth-led initiative that allows alumni to continue collaborative filmmaking, organize screenings & broadcasts, and play a leadership role in the organization. Throughout our 20+ year history, Big Picture Alliance has served over 6,500 youth, through 95 school & community partnerships resulting in improved academic achievement, scholarships, internships, employment, and over 750 films, 55 of which are award-winning. In collaboration with our partners, we have helped cultivate a generation of young artists and professionals, many of whom have gone on to pursue careers in the film, media and television. 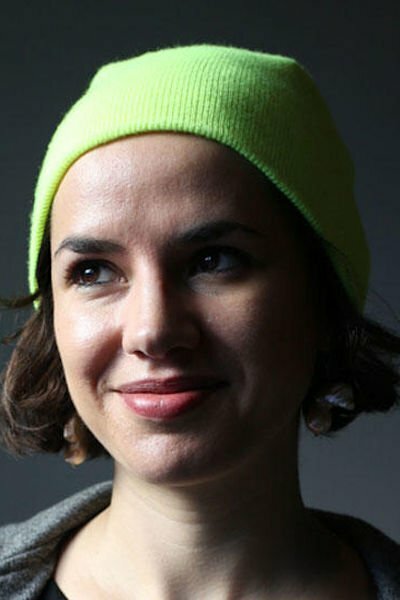 Aleks brings over 10 years of experience as a filmmaker and arts educator working with youth and communities in Baltimore, Philadelphia, and Central America. 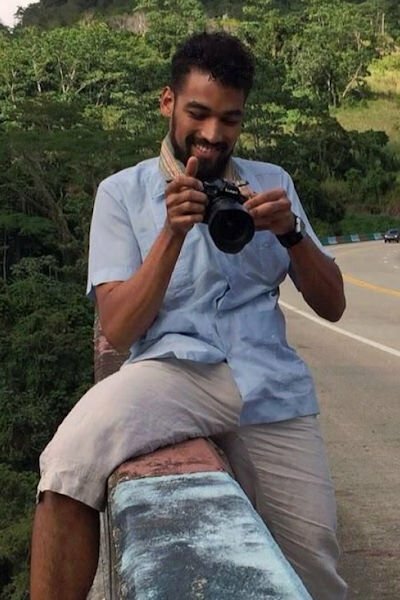 He is the co-founder of Art of Solidarity (AoS), a media-based cultural exchange program that has produced over a dozen film collaborations between hundreds of Nicaraguan & North American artists. He has worked with Scribe Video Center & PhillyCam as facilitator and producer of community-based documentaries and workshops in Philadelphia. He holds an MA in Community Arts from the Maryland Institute College of Art and his work had screened at film festivals, museums and on television. 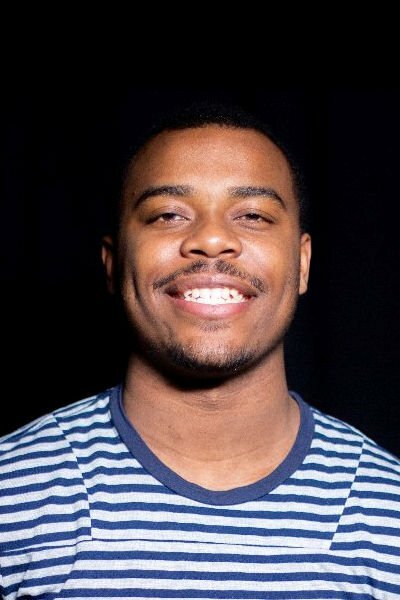 In 2016, Martray became the Executive Director of Big Picture Alliance (BPA) where he previously served as Teaching Artist and Program Manager for 4 years – developing curriculum, working with hundreds of youth and leading 5 award-winning projects. Shahana is a director, editor, producer, and teaching artist in Philadelphia. 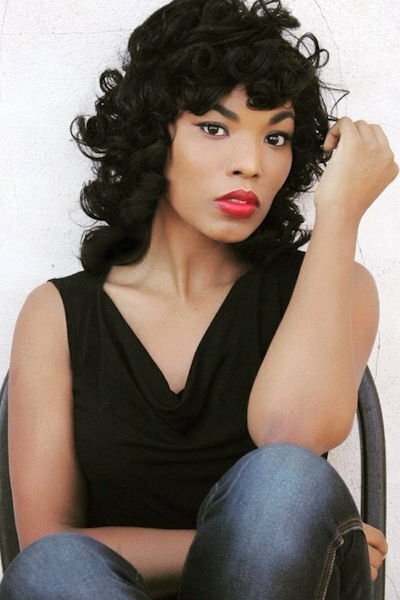 She studied Film & Television Production in South Africa and has produced several music videos and short films. 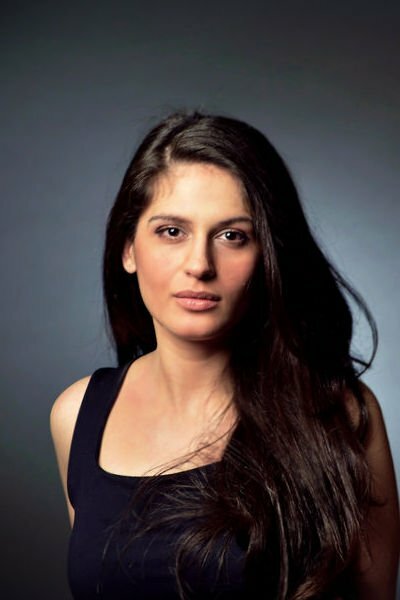 She served as International Production Manager & Editorial Supervisor for the television show Coke Studio where she organized productions in 7 different countries. She handled Production and Development for the emmy-nominated PBS show Live from the Artists Den, including episodes featuring John Legend, OneRepublic, and Lady Antebellum. She was the founder & director of a community arts center in Islamabad Pakistan and brings over 6 years of program development, management and teaching experience to Big Picture Alliance. 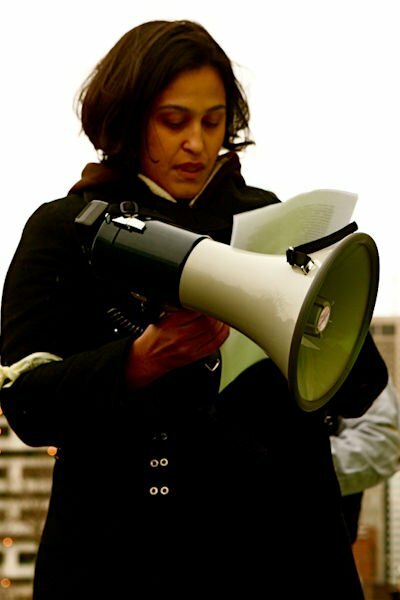 Desi has over a decade of experience of teaching & facilitating community media projects with Media Mobilizing Project, Movement of Immigrant Leaders PA, Put People First!. She has taught with Big Picture Alliance for 6 years and is lead teaching artist at our Harambee Institute program and Salvation Army Summer Film Camp. 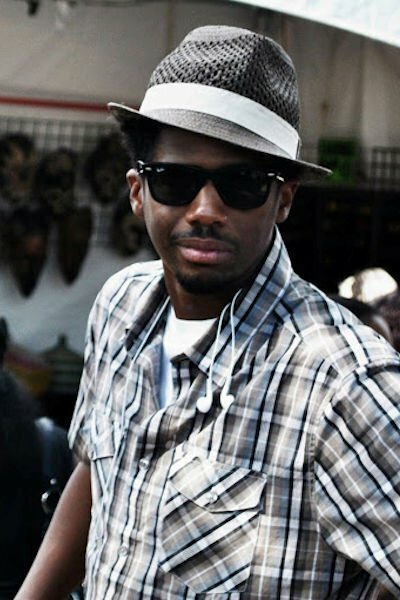 Tony Chennault is a writer, director and producer born and raised in north Philadelphia. He has over 4 years of industry experience as a writer, director and producer, and has created content for such clients as Heineken and the Philadelphia 76ers. He is the creator of the web series Oldhead. Tony holds a BA in Film & Media from Villanova University where he was a star basketball player. Tony is a teaching artist at our OIC & Salvation Army programs. 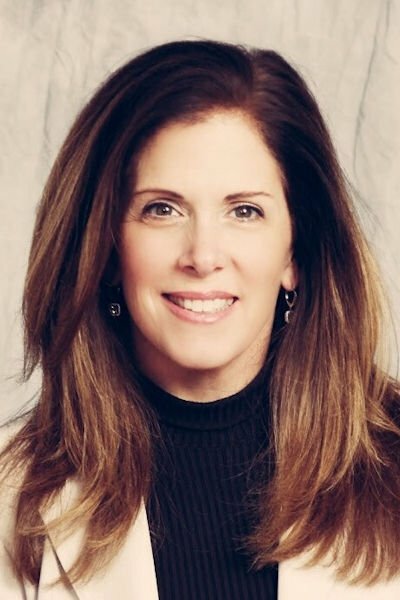 Teri is a former entertainment VP and was the 2nd Executive Director of Big Picture Alliance. Teri has worked on over 20 feature films and she oversaw the production of the Emmy-award winning first season of NBC’s series Homicide: Life on the Streets. She has consulted for the Philadelphia Independent Film Festival, the Philadelphia Cultural Fund, the Philadelphia Youth Media Collaborative and testified before City Council in support of funding for arts education in Philadelphia. Teri holds a BA in Communications from California State University, Graduate studies in Entertainment Law from UCLA, and studied non-profit leadership at LaSalle University. As Executive Director of BPA for 10 years she oversaw an expansion of after school programming across the Philadelphia School District that resulted in improved grades, test scores and attendance among participants. Pascal is an educator, filmmaker and Educational Technology Consultant. 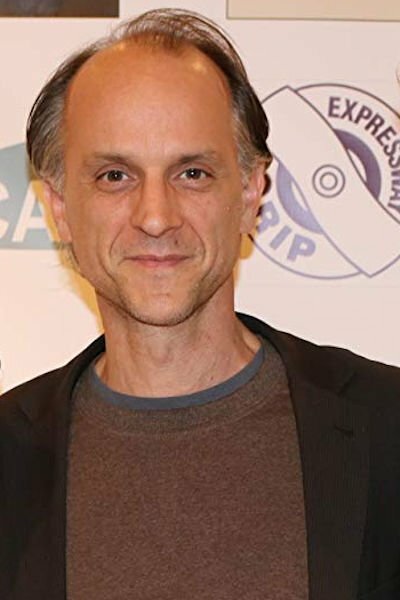 He completed his bachelors degree in Film & Media Arts at Temple University and received his teaching certificate from the University of Pennsylvania. 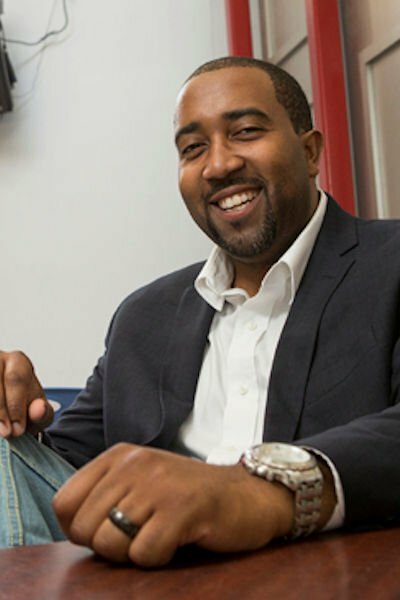 He spent 10 years teaching Digital Multimedia at New Media Technology Charter School in Philadelphia and has been a staunch advocate for technology in urban education. In addition to being an educator, he enjoys track and field, photography and film. He recently edited the film “La Belle Vie”, directed by Rachelle Salnave, which earned a regional Emmy nomination and a special recognition award in Documentary at the 2015 BlackStar Film Festival. He currently resides in Philadelphia and is working on several short form independent film projects. 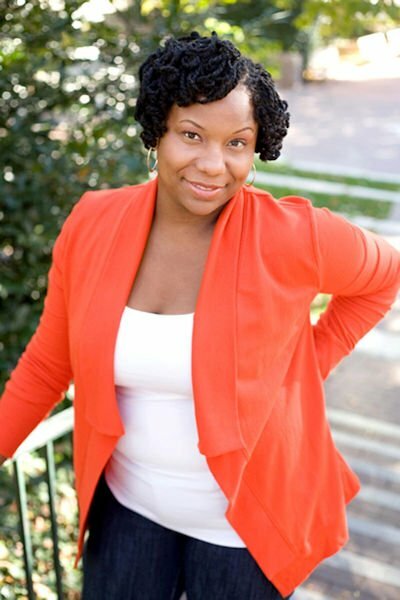 Kharisma is a Philadelphia native, is a Multimedia personality, Writer, Community Ambassador, Singer and Film Maker. Kharisma began her work in television with CBS3/The CW Network as an On-Air Host. Some career highlights include interviews with: Tyler Perry, Ava DuVernay, Mark Wahlberg, Kevin Hart, Ice Cube, Adam McKay, Omari Hardwick, Wayne Brady, Nick Cannon, & Marlon Wayans. Kharisma began her acting career in high school landing her first leading role as Naya in the film “Music City” at 16 (BPA). Kharisma continued pursuing acting in college and made history being the first African American freshman to land a leading role in Cinderella Waltz. Since then Kharisma has been in a number of films, stage productions, and television roles including; Cover, Warm Bodies, Blue, Life Isn’t Fair, Truth Hurts, Sinner City, Voiceless, and Where’s Daddy. Melissa is a writer and educator, who believes in the power of young minds and educational equity. With over a decade of experience as an educator, Melissa has worked with students in K-12, college, and out-of-school time settings and facilitated programming locally and abroad. A Philadelphia native, she is a proud alumna of The Philadelphia High School for Creative and Performing Arts, where she began her formal training as a creative and competitive writer. During this time she was a student and intern with Big Picture Alliance. Her professional career includes positions as a college writing tutor, serving as director of Temple Writing Academy, and working as a college and career coordinator in local schools. Melissa holds a Bachelor’s in Communications and African American Studies and a Master’s Degree in Urban Education from Temple University. Sean is a TV producer and graduate of Temple University’s Film & Media Program. He founded Reel Mckoy Media & “Unskrptd,” a grassroots, online docu-series that focuses on community groups around the world that are making positive impacts. He has facilitated numerous internships for Big Picture Alliance students and alumni. Ben is a longtime media strategist and digital media entrepreneur. He has in-depth creative and strategic digital media experience in Film, Politics, Digital Journalism, and Online Travel/Entertainment. He helps connect business strategies with agile digital marketing solutions through an integrated approach to strategic planning, design, new business, and content development. 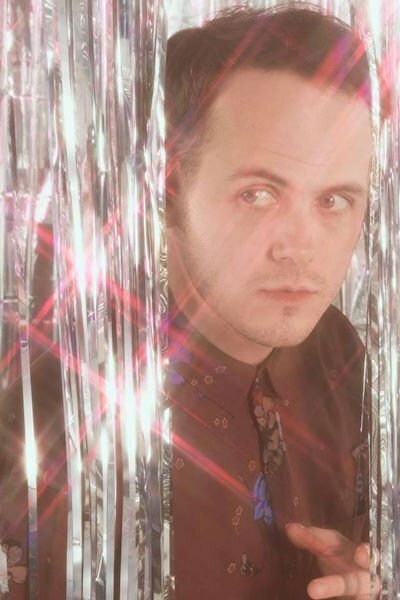 Benjamin is educated in Collaborative Art Direction, Advertising Design, New Media Journalism, and Experiential Business Design and Development. Our relationships with local media studios, film festivals, theaters, museums, and industry professionals provide an invaluable opportunity for our youth to explore career paths and showcase their work to the broader public through screenings, broadcasts, and field trips. Students get a behind-the-scenes glimpse into the world of television & film production and pitch their films to industry professionals who offer feedback, encouragement, and inspiration. These industry partners include: PhillyCam, Scribe Video Center, MyNewPhilly, Comcast, NBC 10, Rec Philly, Sun Studio, Greater Philadelphia Film Office, Rough Cut Film Fest, BlackStar Film Fest, and WHYY.